Save images in Microsoft Word documents as separate files Save Word document images as separate files with the Save as Web page option (Word 2000/2002/XP/2003) or by unzipping the .docx file (Word... 17/12/2015 · I would think it would be easy to save a Word file as an image using export. 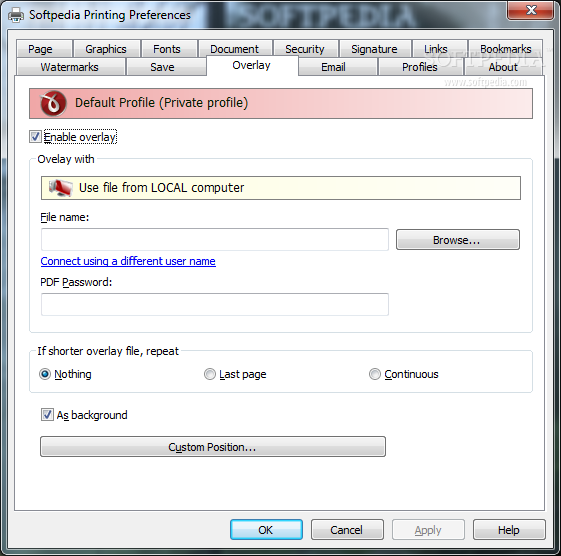 I can save as a PDF but I don't see how to convert a PDF to an image from Adobe Reader either. 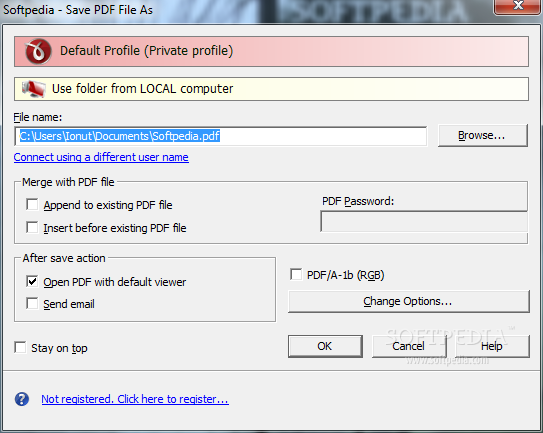 I can save as a PDF but I don't see how to convert a PDF to an image from Adobe Reader either. When you save an Office document, pictures and SmartArt graphics are automatically saved with your file. You can also save a picture, SmartArt graphic, or PowerPoint slide that contains a picture or SmartArt graphic to a separate file—such as a .jpg, .gif, .bmp, or .png file—that you can embed or insert into any program that supports that... I've got a word document I'm trying to save to an uneditable, unselectable PDF file. Essentially, I'd like it to look like a JPEG, but in PDF format. I'm trying to avoid "printing to tiff, THEN printing to PDF." I'd prefer to go directly from Word to PDF. 17/12/2015 · I would think it would be easy to save a Word file as an image using export. 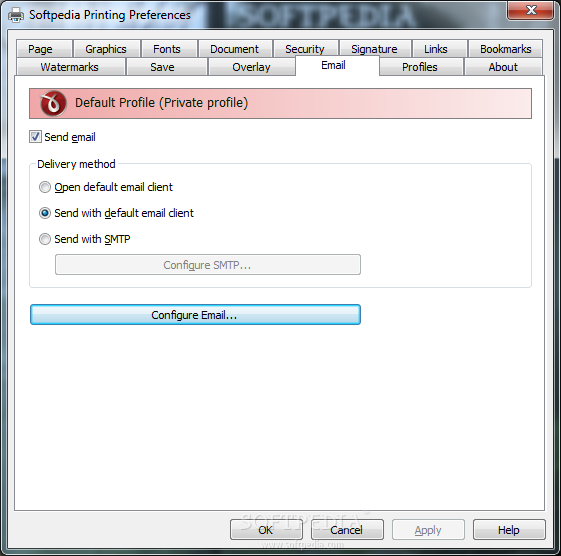 I can save as a PDF but I don't see how to convert a PDF to an image from Adobe Reader either. I can save as a PDF but I don't see how to convert a PDF to an image from Adobe Reader either. advantages and disadvantages of cooking methods pdf I've got a word document I'm trying to save to an uneditable, unselectable PDF file. Essentially, I'd like it to look like a JPEG, but in PDF format. I'm trying to avoid "printing to tiff, THEN printing to PDF." I'd prefer to go directly from Word to PDF. Save images in Microsoft Word documents as separate files Save Word document images as separate files with the Save as Web page option (Word 2000/2002/XP/2003) or by unzipping the .docx file (Word best quality online pdf to word converter I've got a word document I'm trying to save to an uneditable, unselectable PDF file. Essentially, I'd like it to look like a JPEG, but in PDF format. I'm trying to avoid "printing to tiff, THEN printing to PDF." I'd prefer to go directly from Word to PDF.